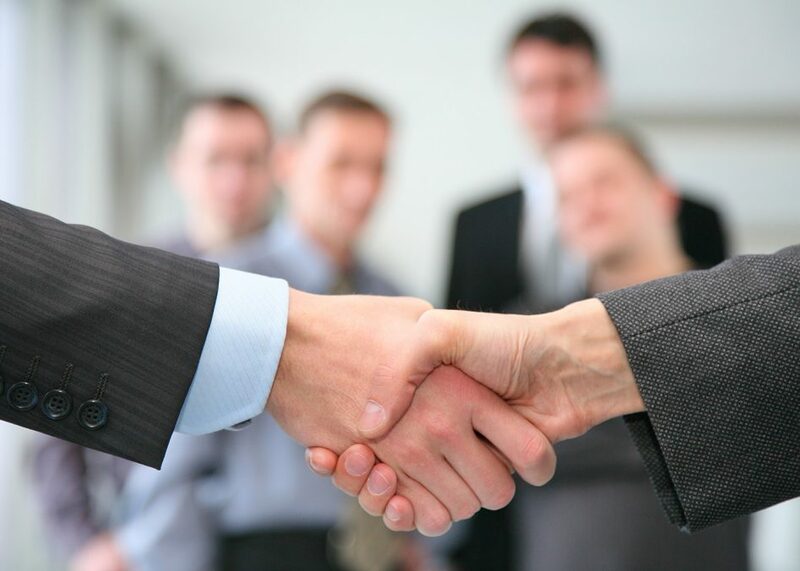 Kelliher & Associates is an independent insurance agency who services it's customers. We represent multiple insurance companies, which gives us the capabilities to evaluate different exposures to our customers. We want our customers to know they can contact us for all their insurance needs and concerns. We are here to assist you in the insurance decision making process. We are always striving to provide service second to none. We are always using education as a means to gain the additional knowledge to assist you. We want to work with Insurance companies that offer consistency with their rates, service and commitment to excel. When you think of homeowners insurance, think protection. Most people simply can not..
Business insurance is a broad category of insurance coverages designed for businesses..